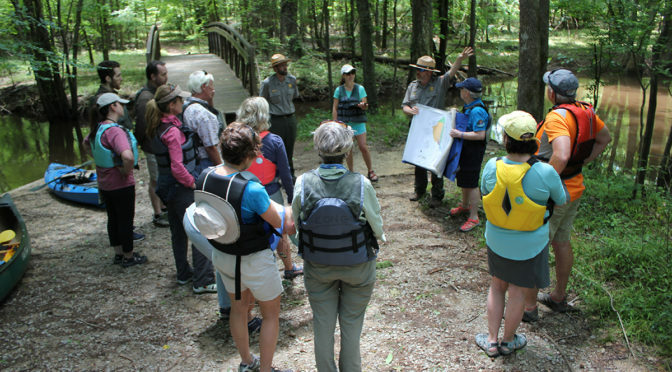 The Carolina Wetlands Association wants to promote the importance and value of Wetlands through science-based programs, education, and advocacy. The Carolina Wetlands Association is thrilled to announce and celebrate our 4th class of Wetland Treasures of the Carolinas! These sites represent some of the most unique and important wetland ecosystems in North and South Carolina. On February 14, 2019, the U.S. Environmental Protection Agency (EPA) and the Department of the Army (Army) published in the Federal Register (FR) they are seeking to limit the definition of “waters of the United States” that clarifies federal authority under the Clean Water Act. Click here for more information about the proposed changes. The proposed rule published in the Federal Register (FR) on is open for a 60-day public comment period, ending on April 15, 2019. What can you do to stop these changes? Send your comments directly to EPA. Click here. Sign-on to the comments being compiled by Southern Environmental Law Center. The purpose of this survey is to compile information about current or recently completed (past 2 years) wetland research conducted in North and South Carolina. The results will be presented at the NC WRRI conference on March 22 and summarized here on our website. Click here to launch survey. 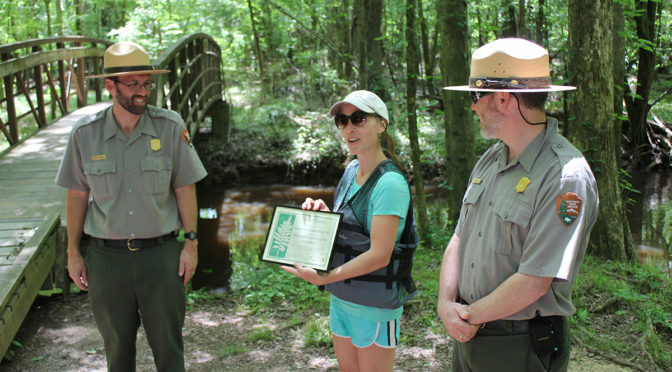 NC DEQ launches new web site about Wetlands. Tons of information for teachers, students, land owners, and wetland lovers including an interactive map of high-quality wetlands. Go to www.ncwetlands.org. 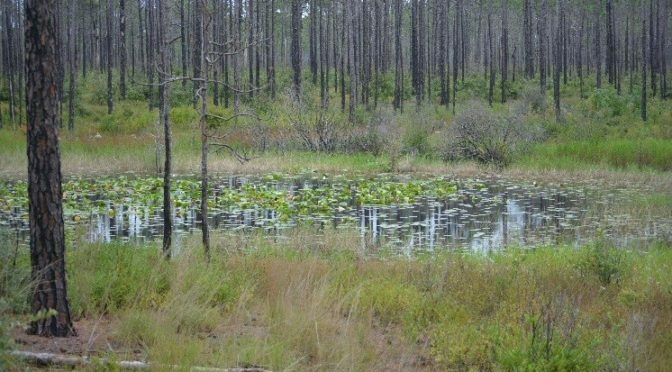 New Report from the Dogwood Alliance Quantifies the Values that Wetland Forests Provide the Communities of the Southern US. Click here to read the report. 2015-2016 Annual Report for the Carolina Wetlands Association. Click here to view the report. BURNED: Are Trees the New Coal? is a feature-length documentary, which takes an look at the latest energy industry solution to climate change. The film tells the story of how mature hardwood trees are logged, turned into wood pellets, shipped to Europe to be burned as fuel. The primary problem associated with that is that the process take stored carbon in the tree to be burnt and emit the carbon back into the atmosphere.